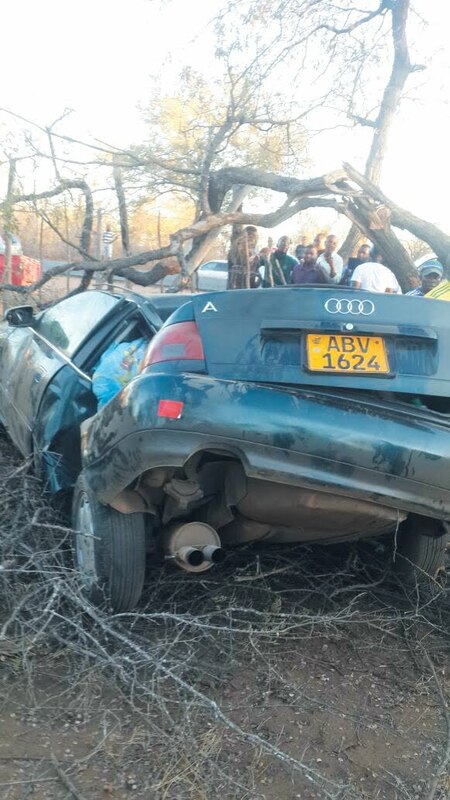 CHIREDZI – The 2016 Heroes Day passed as one of the deadliest for Chiredzi with three accidents being reported during the long weekend. Masvingo police spokesperson, Inspector Charity Mazula confirmed three accidents were recorded in Chiredzi before and during the holidays. Inspector Mazula said four passengers were on board with one of them dying on the spot after being thrown out of the car. The other passengers were rushed to Chikombedzi Mission hospital. Towards the holidays, a 12-year old boy died in an accident which occurred on Sunday, August 7 when his father, a staff member at South Eastern College, tried to overtake another car before losing control and hitting a tree along the Ngundu-Chiredzi road.